Buy self tanners online at Boozyshop, the makeup webshop! Are you tired of having pale skin or do you want to get a bit brown for the day? Self-tanning is the perfect solution for a natural tan. It is well known that UV radiation is not good for our skin and therefore self-tanners are the ultimate solution. Best of all is that the sun does not have to shine and your skin does not need to be exposed to the sunbed or the sun. Every woman loves beautiful brown skin and with our self tanner you have a radiant golden brown complexion all year round. Our self-tanners give a professional result, without stripes or stains. We offer a wide range with different shades so you do not have to worry about your tan anymore! Take a look here at Boozyshop and find the perfect complexion that suits you, for the ultimate summer look. Boozyshop offers a wide range of professional products, which ensure that you get a flawless tan. So you no longer have to worry about pale skin and you still create that 'sunkissed' look! In addition, different colors are available so that you can find the perfect complexion for your skin. With a few good tips you will prevent stains and streaks. Read our tips below on how to best use the self tanner. Self-tanning agents contain the ingredient AHA which mixes with the top layer of your skin. This boosts your skin with a beautiful, tan complexion. It looks like you have spent hours in the sun, while you have applied that self tanner in no time. A few hours after using the self tanner, your skin has that summery glow that every woman desires. The result of these products will remain on your skin for an average of two to three days. Because the self tanner mixes with the top layer of your skin, it stays in place. So do not be afraid that the self tanner will go off just after you have got some water over you. Do you want that self tanner to go off your skin? Then scrub a solution, but this is no guarantee that your skin will be back as before. It is therefore important that you first prepare yourself before you start working with the self-bronzers! 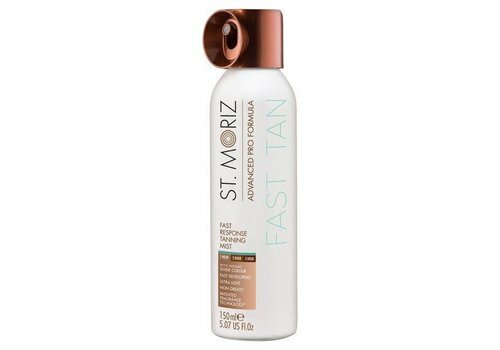 Our self-tanners ensure that you have a natural and radiant golden brown skin without stripes, provided you use them well. With a good preparation you give your skin the ultimate even, brown complexion. Before you apply the self tanner, you have to scrub the skin well. In addition, the skin must be well hydrated, this can be done by applying body lotion. This way you ensure that the skin gets a flawless, natural boost. The self tanner can best be applied after showering on dry skin. Many women are afraid of streaks and spots. But how do you actually prevent it? The self tanner is transparent. This makes it difficult to see where you have already lubricated. For example, you can use different tools so you can evenly distribute the browner over your skin. Self-tanners come in various forms, you have tanning lotion, tanning mousse, tanning spray and tanning cream. Believe it or not, but you better use too much self-tanning than too little. Your skin cells can only absorb the self tanner up to a certain level, so when you use too little self tanner, stains appear. So it is not bad when you lubricate the same place for the second time. However, it does depend on your own skin color and the pH (acidity) of your skin. Too much self-tanning and too often greasing over the same place is not for everyone. You can, for example, test this by applying the self tanner to an inconspicuous area, and then you can look at the effect of this one day later. The self tanners can be used daily, until you have achieved the desired result. It is important that you wash your hands after use, then you avoid brown hands. Or use a tanning mitt for this. 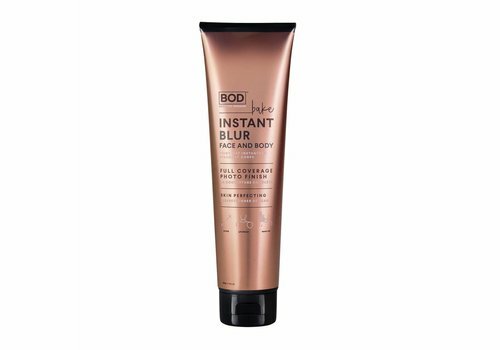 Finally, the self-tanner needs to dry up for a short while to prevent the product from giving off on your clothes. With these tips you have the perfect and even golden brown summer look. Order a self tanner at Boozyshop! How do you keep that sunkissed look? It is important that you take good care of your skin after applying a self tanner. Your skin needs to stay hydrated, so that the natural tan and the summery color stays beautiful for longer. 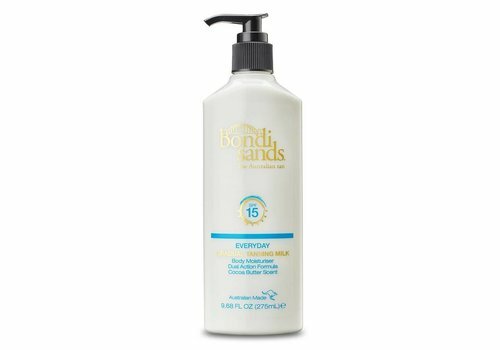 Often you do not need a body lotion here, because the self-tanners also care for and hydrate your skin. Do you think your skin may be a bit browner? First look at the packaging of the self tanner which is the intensity. You can best build the color by applying it again two days later. That way you create that healthy color with a beautiful glow! Every woman longs for a beautiful tan. 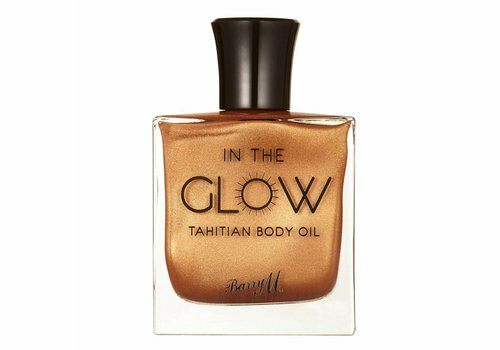 We offer a wide assortment at Boozyshop, so that you can find the perfect self tanner that suits your skin. 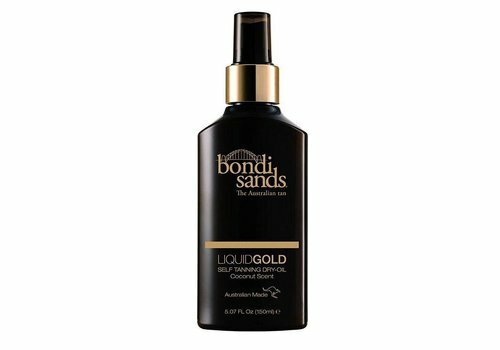 Think of brands such as Bondi Sands and Loving Tan. With us you can count on quality products, so do not be afraid of an orange skin. Provided you both yourself and your skin well prepared. In addition, these products are budget-proof! What are you waiting for? Take a look in the webshop and order your self-tanner today.